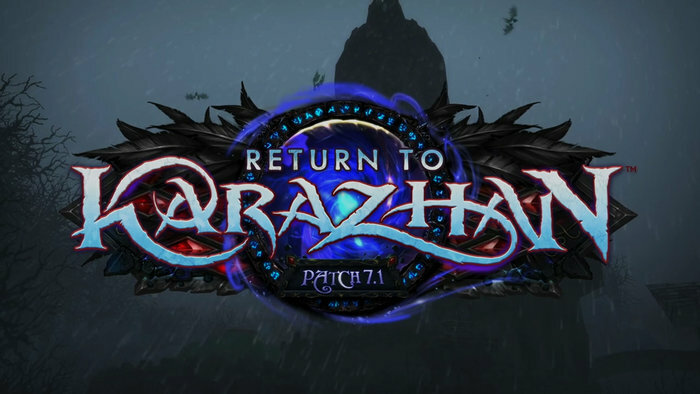 Learn everything about Patch 7.1 in our own Survival Guide! In preparation for the 7.1 release, we've been busy working around the clock to preview everything what the new patch contains. Here's our own survival guide! All our class guides have been updated for Patch 7.1. Full Patch Notes are available here. No need to be Friendly to unlock World Quests. A new rare breed of falcosaurs can be adopted as pets. New pets to earn, Alcaz Isle is getting new content, hunters will be able to tame mechanospiders. Preview of the trader along with new recipes for your profession to pick up. New world quests, encounter previews, loot tables. Is making a glorious return as a 5-player "raid". Encounters & loot tables. Rumor has it that Karazhan will feature Nightbane as a secret boss. Illidan's story continues to unravel with two new quests. Suramar is in danger and the elven races must unite for a common purpose. Many reward changes are coming in the latest patch. Nagrand Arena receives a facelift. Preview of the new PvP reputation in the Broken Isles, including rewards. The Action Camera makes a glorious return! I didnt get to try this guy out, I'm rather excited to do so. I loved it when I tried it, made for some truly spectacular screenshots!